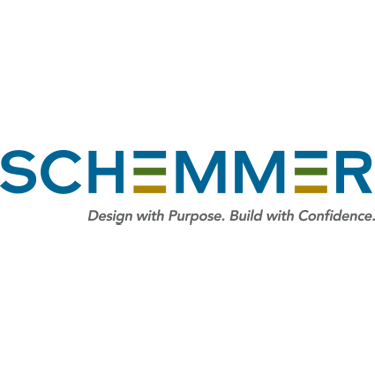 Schemmer is a full-service architecture, engineering and construction field services consultant, providing responsible solutions for complex design and construction-related challenges. Founded in 1959, we are grounded in our past but remain fully committed to the future. We believe in a creative, collaborative culture. Our diverse and talented professionals work together to create effective, goal-driven solutions. This team-oriented culture extends directly to our clients as we involve them as active participants in the design process. 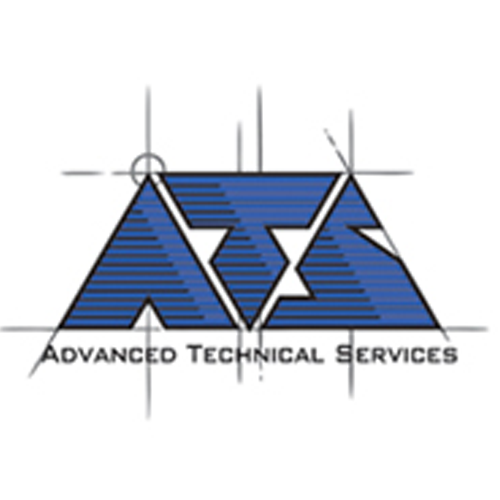 Our combined experience and ideas lead to stronger relationships, more efficient processes, and the best solutions.